Whether you’re a fan of the Peugeot 3008’s looks or not, one thing’s for sure: the French firm has certainly tried to give its small SUV a striking appearance. It taps right into the current trend for aggressive styling, whereas its predecessor, a previous What Car? Car of the Year, looked frumpier and more like an MPV. Then there's its swish interior. Compared with the functional dashboards of rivals such as the Nissan Qashqai and Seat Ateca, the 3008 is more akin to a motor show concept car, with its plentiful mix of materials and avant-garde design. Not only are there plenty of plush plastics and in many models ambient LED lighting, but there are also quirky touches like fabric wrapped dashboard panels and ‘piano key’ buttons. In some ways, it’s even more visually arresting than premium brand efforts like you’d find in the Audi Q5. 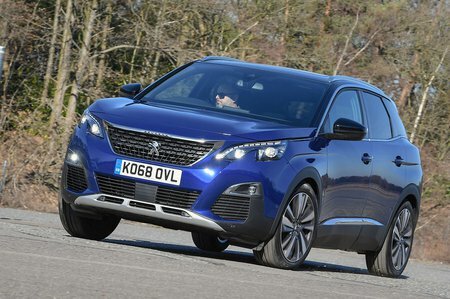 Of course, beyond the visual stimuli, the Peugeot 3008 needs to be practical, cheap to run and good to drive if it’s to succeed in this extremely competitive class. Thankfully Peugeot has you covered with a range of frugal yet punchy engines. Yes, a little 1.2-litre petrol might seem a little weedy on paper for a family SUV, but the PureTech 130 is muscular for the bigger 5008, let alone the 3008. Equipment levels are pretty good too, although as you’ll find out in our review, it pays to pick your trim carefully. 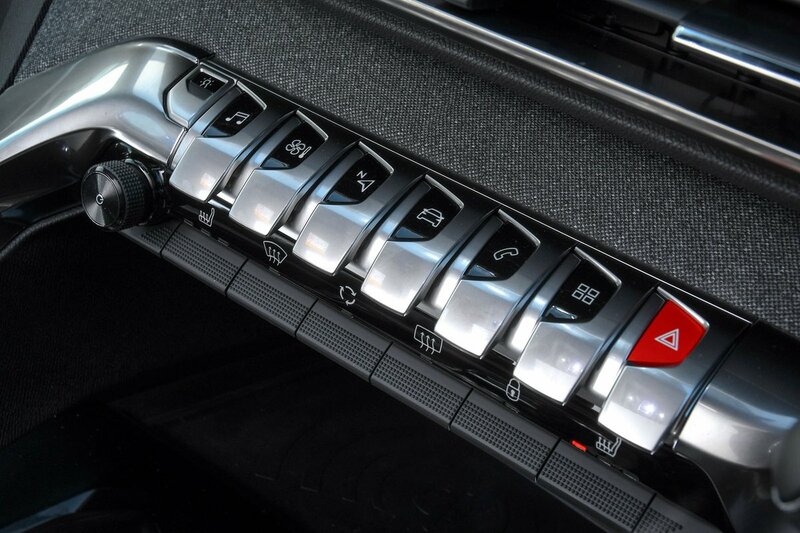 So keep with us as we steer you through the maze of engines, trim levels and options available on the 3008. If you fancy buying a 3008 or any other new car, have a look at our New Car Buying section for huge savings on a wide range of models.